If you’ve never seen Halloween Scene Setters before, then you’re in for a treat! Our scene setters are enormous room rolls that are easy to hang and transform your plain old boring walls into a Halloween themed backdrop that will wow your guests! Amazing for party photos and social media snaps, you can add your own touch to these unique and awe inspiring scene setters with a choice of add-ons and stickers, taking your party venue to the next level of decoration. Choose a backdrop of a gothic mansion, a gory scene, a stone walled creepy castle or a graveyard of horrors, and watch your guests jaws drop as they enter the room. Halloween scene setters are both impressive on the eye and surprisingly easy on the wallet. Our customers simply adore these unique full wall decorations, and they are becoming increasingly popular every year. Don’t miss out! With free delivery on orders over £50 and a variety of next day and weekend delivery options available, it’s no wonder that we are the people’s choice for all things Halloween. 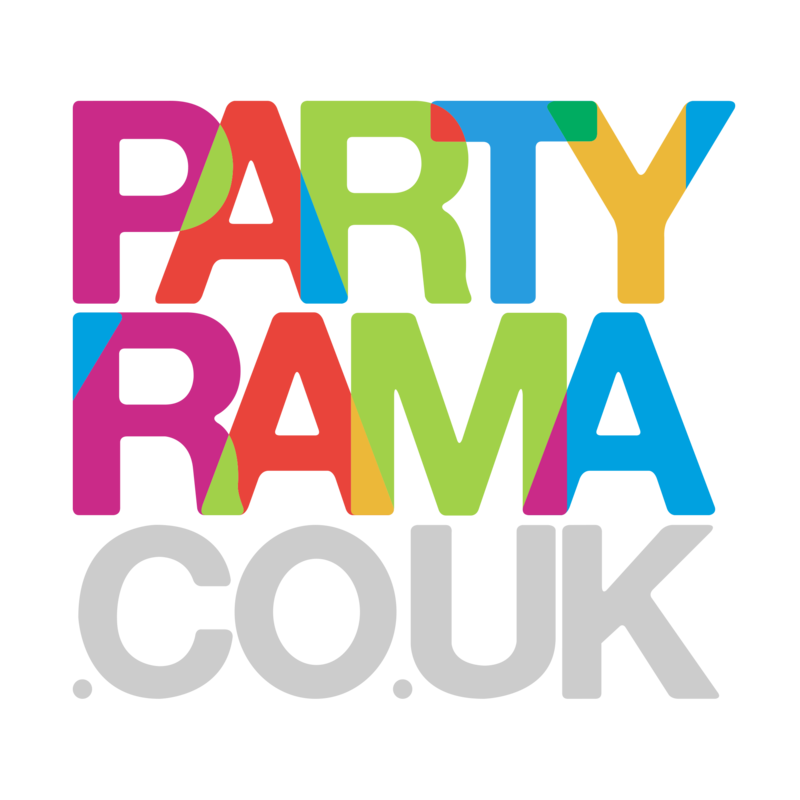 Give your party the ultimate party backdrop to create memories against, with Halloween scene setters from Partyrama.